And our full line of interior decorating services. We assist designers and decorators that specialize in creating spectacular one-of-a-kind interiors for exclusive private residences. Whether the style is old-world, traditional, mid century modern or warm contemporary, our design consultants will work with you on a one-on-one basis to create your desired look. Use their educated, aesthetic eye to achieve your goals. 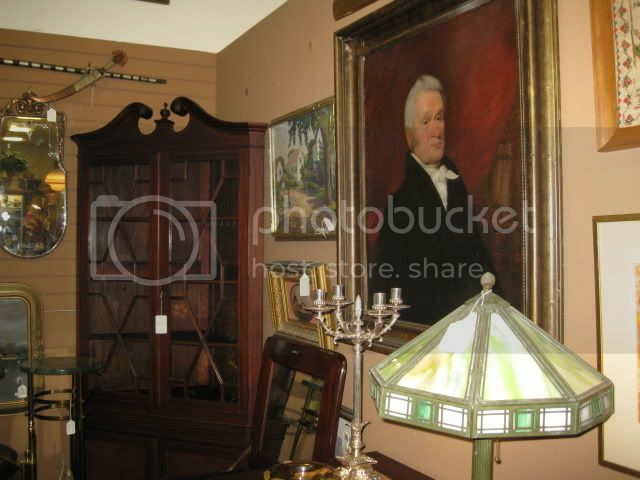 With over 100 dealers in our antiques mall, we offer a vast inventory of hard-to-find items, most of which are antique, some of which are contemporary. We can help you find the perfect antiques and uniques to integrate with modern elements that reflect today's lifestyles. 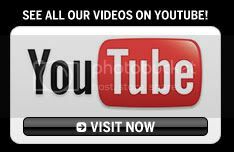 We are dealer friendly and offer vendor discounts. 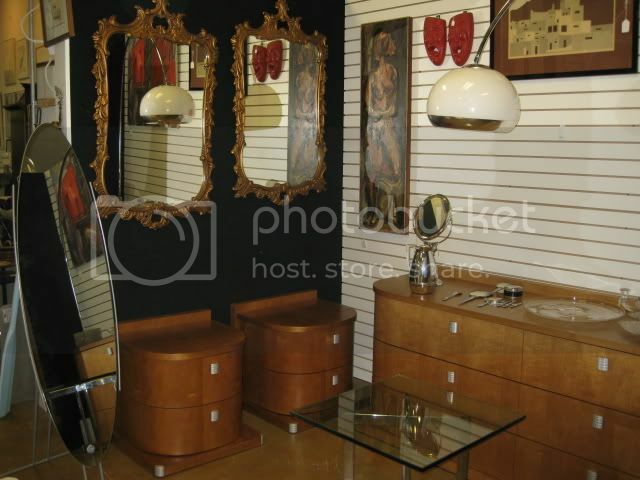 Displayed inside our showroom is a huge assortment of styles and types of furniture and art. What ever your taste or needs, we can accommodate you and your clients. We also have one of the most varied collections of fine art in Southwest Florida. If you need a few pieces as accents or you need resources for a multi-home project we can help you. Go from Designer Antiques back to our home page! As Southwest Florida's most active antiques mall we get merchandise in all the time. You can be certain to find treasures perfect for you and your clients at Gannon's Antiques $ Art Center.